Please Email or Call 017687 75656 to Confirm Availability / Reserve when Collecting. PARCEL Same day shipment if ordered before 3pm - All orders over £50 delivered Free. Order any other of our standard items & have delivered free to the same address. We use DPD 2 working day, tracked, insured & a signature is required for all deliveries. Delivery Charge if item under £50 is £4.95. These rates/services are for UK Mainland only and exclude big/bulky items - items that need to be delivered by pallet or have a separate delivery charge.- Out lying areas may take a little longer. Deliveries to offshore Islands, Northern Ireland/ Highlands of Scotland & outlying areas will be £7.95 extra per box. If you need a quote for delivery or need advice regarding any of the above please give our friendly staff a call or Email Us. (Tel: 0121 333 4268 Lines Open: Monday – Friday 9am to 5.15pm). Delivery: We are committed to delivering your goods as quickly as possible after receipt of your order. Normally within 1 - 2 working days. If goods are not in stock we will inform you by return with an estimated date. You have the right to cancel or amend your order until date of despatch. Next Working Day Delivery: All orders subject to availability. Orders must be received by 3pm. We do not despatch/deliver on Saturday/Sunday and the day following a Bank Holiday is not guaranteed. If total order is not in stock and you require part order by next day we may have to charge an additional charge. Please note we are relying on our courier to deliver to schedule. You will be sent a tracking number. We cannot be held responsible for any delays. Specification: All sizes, drawings, pictures are approximate; colours may vary due to the printing process. Occasionally our suppliers may alter the packaging from examples shown. Availability: We try to ensure that we have enough stock in our warehouse to cover projected sales. Occasionally demands exceed our expectations and there might be a slight delay before your order can be despatched. We will always try to inform you of any delays and give you an accurate delivery schedule. Delivery Charges: Our standard delivery charge is £4.95 per address UK Mainland (Next Day £5.95) (Next day is NOT available in some parts of Scotland, the Highlands and outlying areas and may incur a surcharge) certain larger items incur a surcharge due to their weight or size. This is clearly marked next to each product code and price. Deliveries are to the door and require signature, we cannot be responsible for additional lifting, unpacking or rubbish removal. If an order is for more than one item we may either deliver separately or by different carrier’s dependent upon availability, in some cases multi-item orders may be delayed until complete order is ready for despatch. Postage prices quoted on website are for UK Mainland deliveries only. Other areas by arrangement. Please Note: Outlying Islands. Northern and Southern Ireland are subject to additional carriage charge and next day is not available - Standard Delivery is estimated 3-4 days. Northern Ireland will usually be an extra £7.95 and Southern Ireland will usually be an extra £9.95. 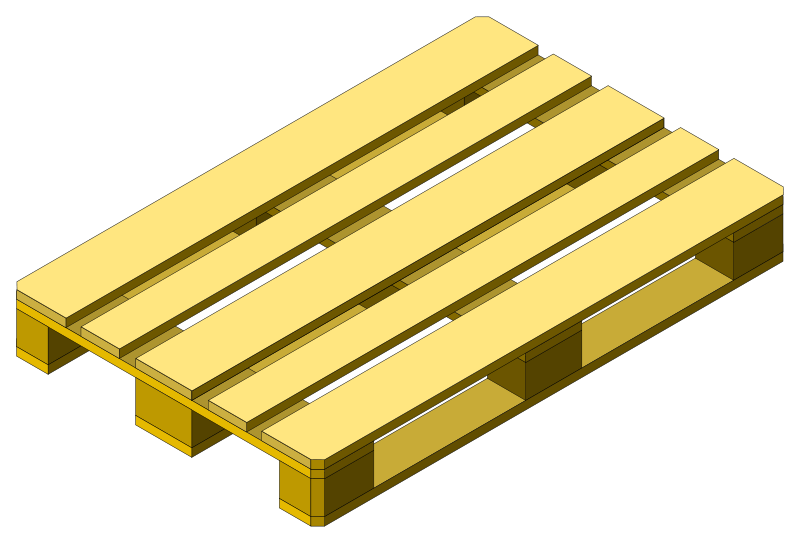 Pallet Items by arrangement. Please ask for a quote. Order Tracking: Once your order has been despatched we do have the facility to track your delivery should there be a problem. If you require this service please call us on 0121 333 4268. Payment: We accept debit and credit cards. You can cancel the order and request a refund at any time prior to despatch. Returns: If you are dissatisfied with any of our items for any reason we offer a 14 day money back guarantee. For returns, missing or replacement parts first email sales@middle-england.net. Items must be returned unused in their original packaging and complete. (Please keep all packaging until you are sure you intend to keep the goods) If this is not available please make sure you use packaging to offer similar protection. 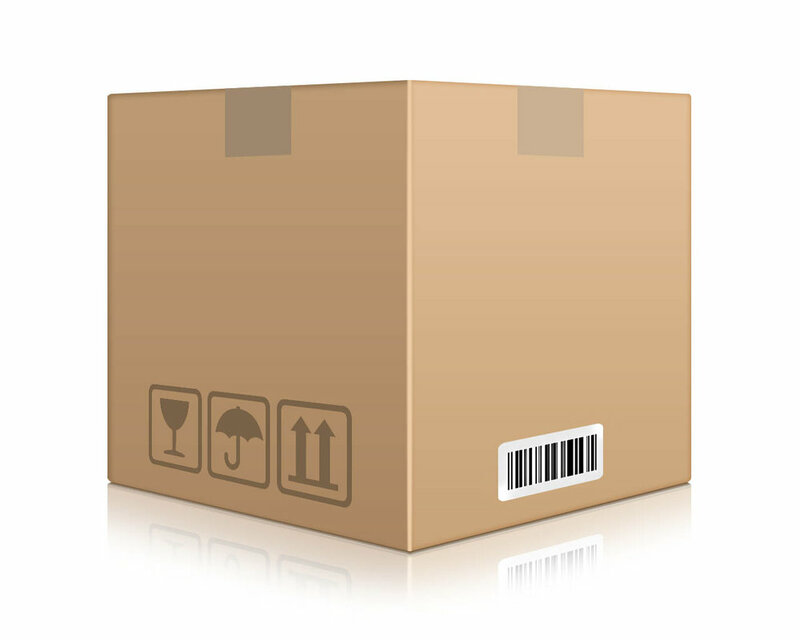 A returns form is included with all deliveries. Please ensure you include a copy of your receipt and complete returns form stating the problem/reason for return. Once returned goods are received a replacement or refund will be issued. In most cases we will arrange for return to be collected from your house on an agreed day, but if not possible returned items must be by our nominated carrier. Postage refunds are only available on faulty/damaged items. Warranty: We warranty all items for 12 months from date of despatch against faults and defects that they will function in accordance with manufacturer’s instructions. Electrical appliances and items for daily use come with the manufactures own warranty from date of purchase. (Make sure you return manufacturer’s warranty forms). Our Website has links to their sites. Complaints: We are determined to offer you good service, investigate any problem and resolve any issues to your complete satisfaction. Please email sales@middle-england.net. To help with this process please include pictures where appropriate. Price Match: Is only for items found on commercial UK based websites with immediate delivery. It cannot include sites with clearance or closing down sales. The item must be brand New and Boxed. You must take into account delivery charges and our Loyalty Discount Scheme. Remember a deal that looks too good to be true usually is! and we will contact you as soon as we can to confirm. We reserve the right refuse this service for any reason. 1.2. You are welcome to view and print pages for your own personal use. These pages must not be used for commercial use. 1.3. We reserve the right to suspend, terminate, and restrict the use of the site at any time. 2.1 You must be a resident of the UK Mainland to buy from us. We do not deliver to locations outside the UK. We only make VAT inclusive sales. 2.2. We will not be responsible for any costs incurred due to delayed shipment or Delivery. 2.3. All prices are in British £ and include VAT at 20%. We reserve the right to amend any prices if there is a change in the VAT rate. 3.2. Always carefully read and follow the manufactures instructions and assembly details. 3.3. Many items are delicate and need taking out of the box with care. 4.1 We have made all reasonable efforts to ensure information on this site is correct and up to date. We take all reasonable steps to protect your personal information. We cannot guarantee the security of any information you give on line and will not be responsible for any breach of security. We do not have any liability to you arising out of your use or inability to use the site. We will not be responsible for any unforeseeable losses. 4.2 Our Liability for damage to personal and physical property caused by our Negligence or by the goods shall not exceed £5000 per event or series of events. 4.3 This site may contain links to other web sites not under our control. We accept no responsibility for those sites. 4.5 The terms are to be governed by English law and the courts of England and Wales shall have non-exclusive jurisdiction over any dispute. All dealings, Correspondence and contact between us shall be made or conducted in the English language. 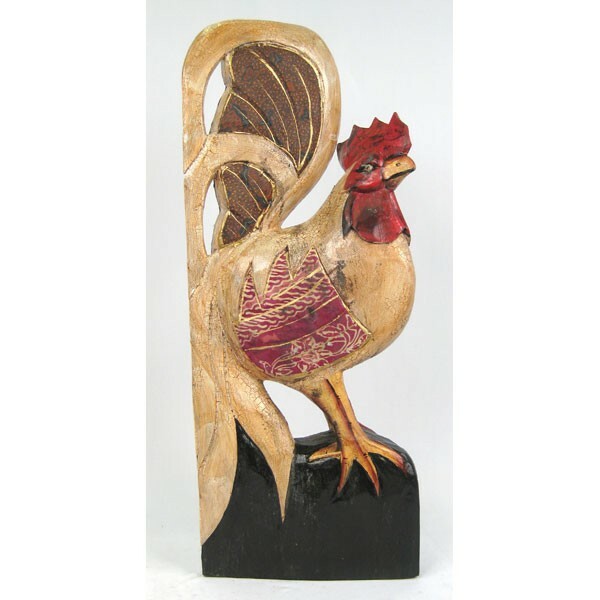 Online retailer Established in 2005 selling quality Decorative Accessories, Furniture, Lighting and Collectables.